2 For $12.00! 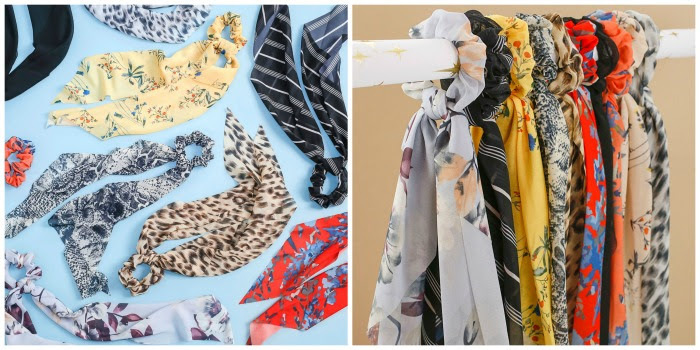 on bows, scarves and scrunchies, yes I said scrunchies, the 90's are back! It is practically genius to keep a variety of hair accessories on hand. You never know when you are going to need one. A 5-pack of scrunchies for only $6.00 is bargain . 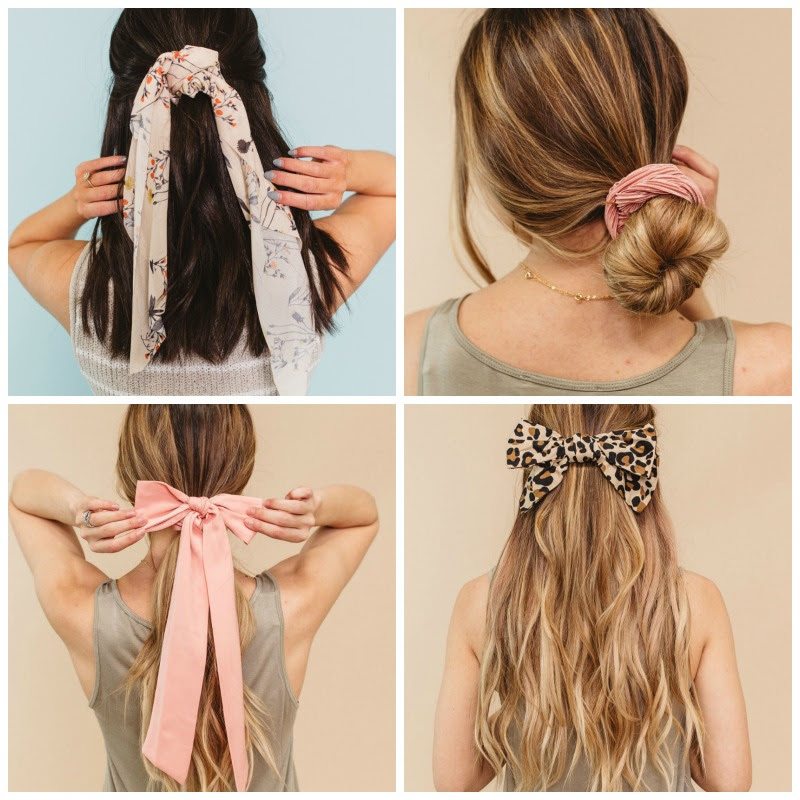 With code 2FORHAIR you can take advantage of a great deal on hair accessories for ONLY $6.00 each when two or more are purchased! The newest trend in ACCESSORIES is for Your Hair!